I will, of course, make certain to do full reviews about some shows, rather than others. But right now, there are some shows I don’t have a lot to say about. Not to mention that there are some shows where little has changed from my original review. And … some of these shows don’t really deserve a full review. Especially if they’re a franchise that’s been on forever and a day … (ahem *NCIS*). Let’s look at #1 for example….. Conviction: For a show that looked like “Chelsea Clinton meets Paris Hilton with a law degree” in the commercials, I am shocked and amazed at the level of character development, plotting, and overall fun they’ve done here. This “conviction integrity unit” is apparently a real thing (cutting off the Innocence project at the knees). And our heroes haven’t won every battle, not all the clients are innocent, and one episode had the client AND an unknown accomplice thrown in jail. There was one death penalty case episode, that could have been agit-prop, but I missed it. Probably for the best. The one time they injected politics into an episode, it was to deliberately turn tropes on their heads. 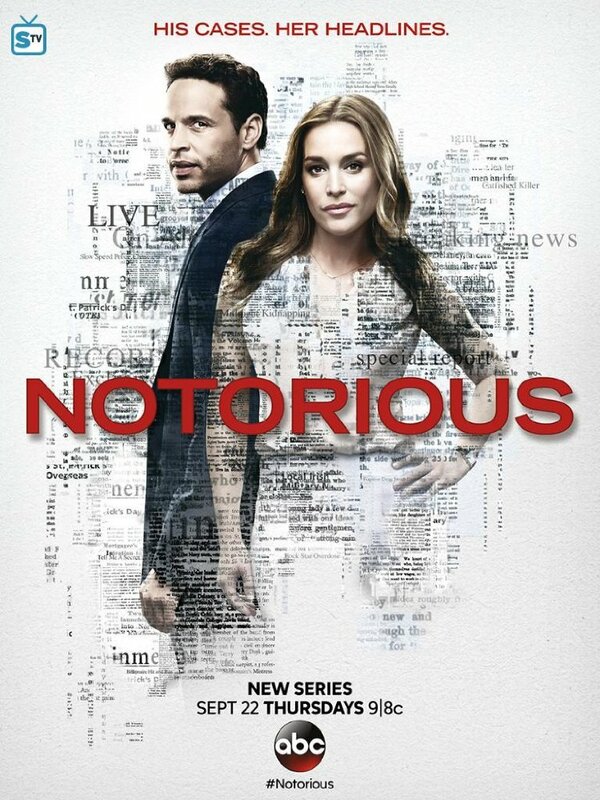 Notorious: Talk about out of left field. I thought I would have never gotten this far with this show. And, while it started surprisingly strong, but they strayed a little off the field. On the one hand, this show has managed to create a lawyer and a tv producer that I don’t actually despise. There’s something like an ethical code around here — but then again, it is fiction. Overall, it has really good writing. There are mature relationships, and it feels like grown ups are in charge. In short, nothing like ABC’s usual Thursday night idiocy. They can, and probably will, make a come back … if the show comes back. With any luck, it’ll replace a Shonda Rhimes POS without becoming one. 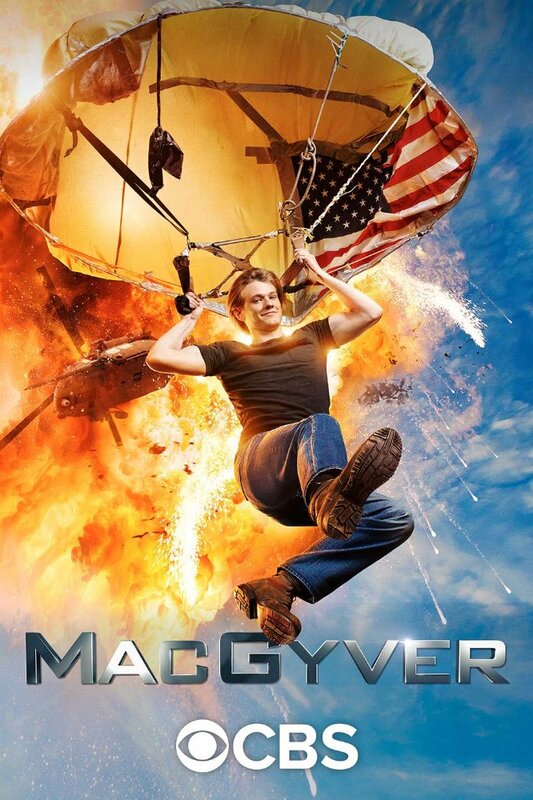 8/10, overall, if they stop with the more outlandish elements. This is the only one that needs to be broken down by component parts. Overall, it’s fun, usually mindless television. Some quick notes, though. 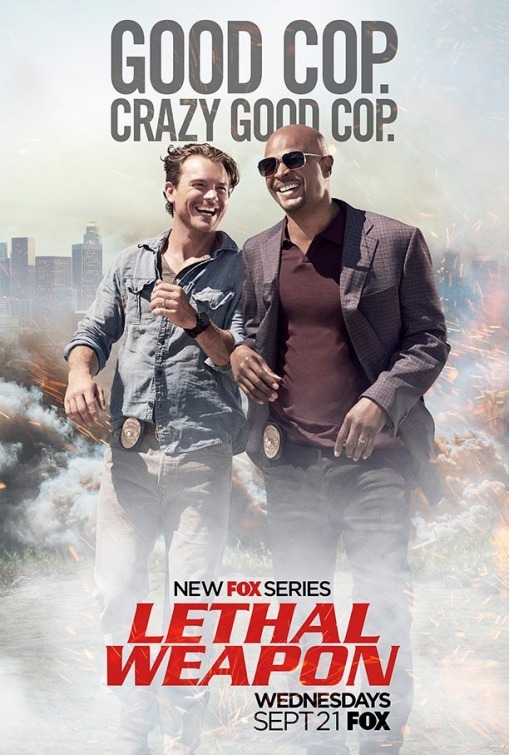 I absolutely agree with you about Lethal Weapon. It’s an awesome show. And that goes for my wife too.